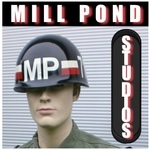 Sign up for Broadjam today to follow Mill Pond Studios, and be notified when they upload new stuff or update their news! 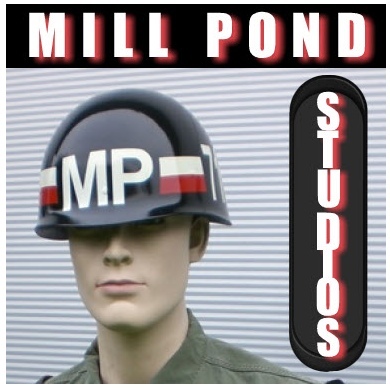 Mill Pond Studios creates production music perfect for 30-second spots, optimized for Radio and Television advertising, while their longer tracks are suitable for Film and Television soundtracks, animation, DVDs, video production, podcasts, websites, on-hold systems,computer and video games, and various multimedia productions. Creativity, inspiration and sound quality are the cornerstones of this talented team's compositions, with music in several different styles and genres.